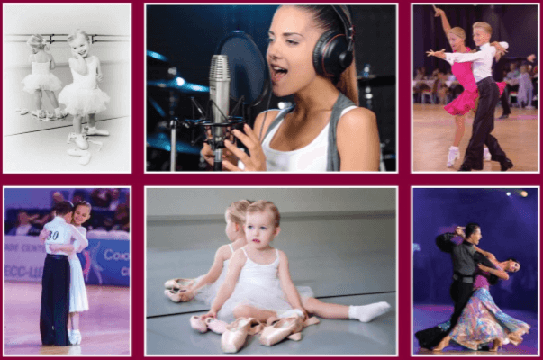 Performing Arts School - Book Your Place Today! 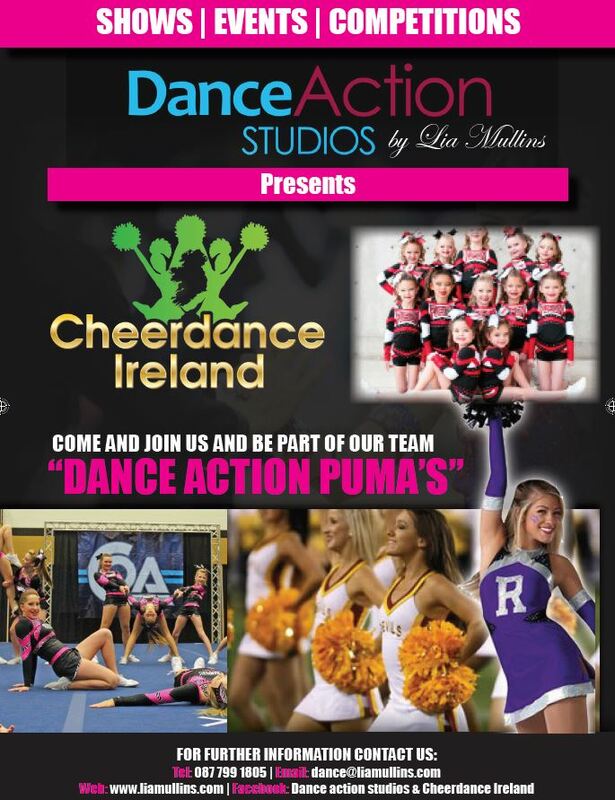 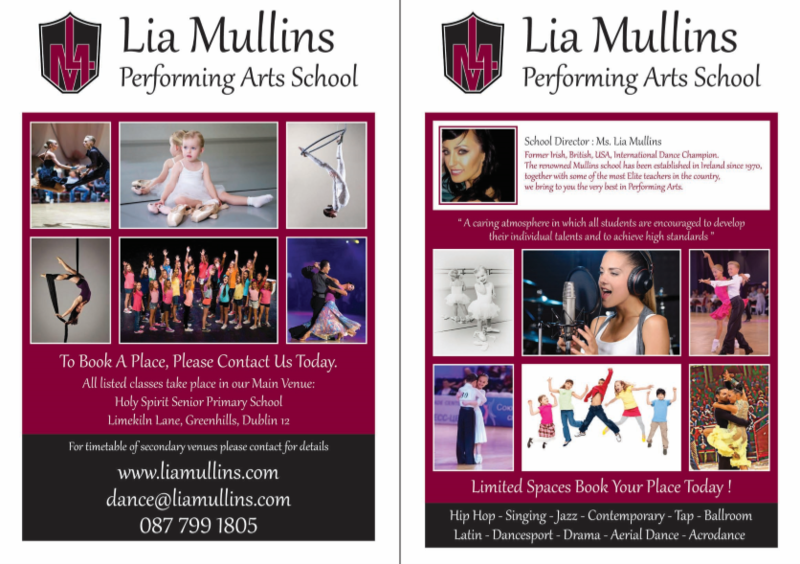 Lia Mullins Performing Arts School! 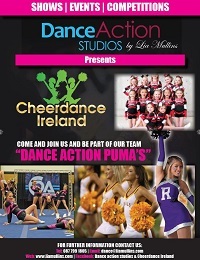 A fun and stress free learning environment that inspires and empowers children of all ages. 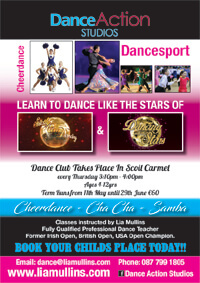 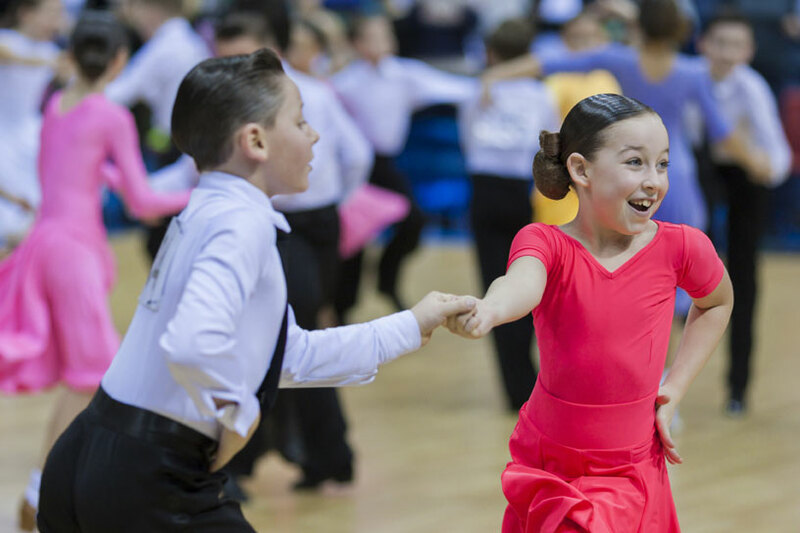 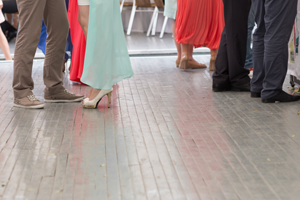 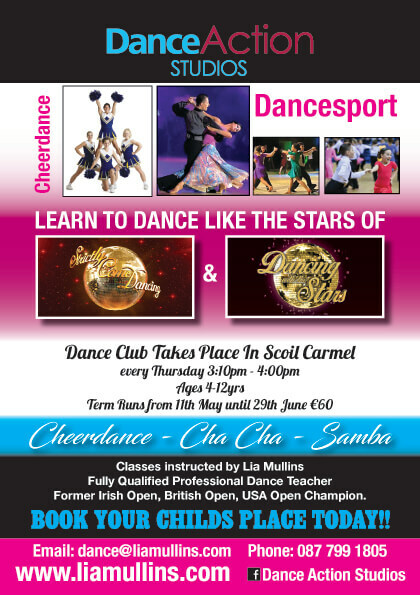 Let your child discover the wonderful world of Ballroom Dancing!